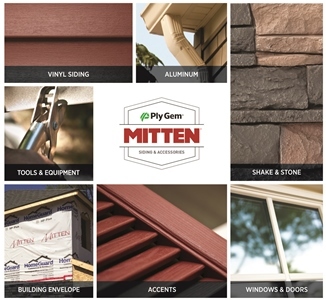 At Ply Gem Building Products, our mission is to be recognized as the preferred provider of exterior residential building products across Canada. To ensure that our products achieve these industry-leading goals, we partner with objective, third-party organizations that continuously test our products and verify that we meet the highest standards of performance, quality, value and safety. In addition, our products are continuously tested in our in-house laboratories to ensure consistent high quality, performance and dependability.